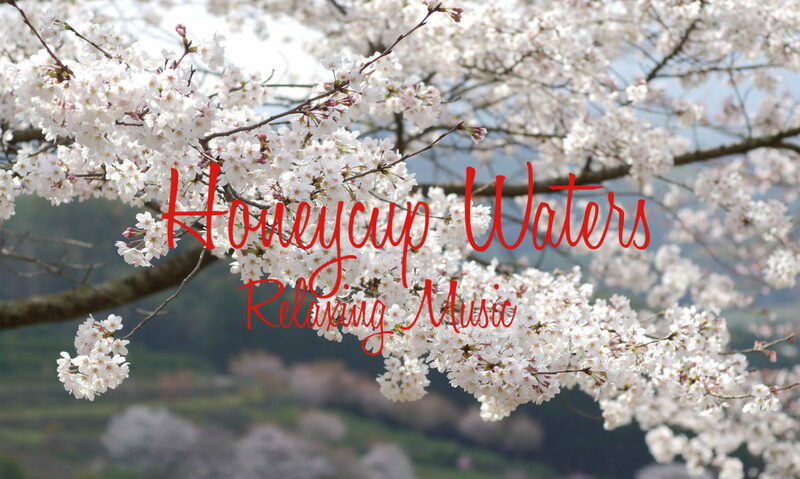 Happy Relaxing Music Videos from Honeycup Waters can be viewed direct from this site or direct on YouTube itself. As always with Honeycup Waters relaxing music videos the choice is yours. Listen to your favourite tracks at anytime of day or night. Use them to relax, study, sleep, for meditation or anything else where happy relaxing music is required. Particularly suitable as morning music or Sunday morning music. We use a variety of instruments to make our happy relaxing music videos such as piano, flute, pan flute, saxophone, guitar and many more instruments. Our images feature nature predominately in addition to occasional hypnotic images.